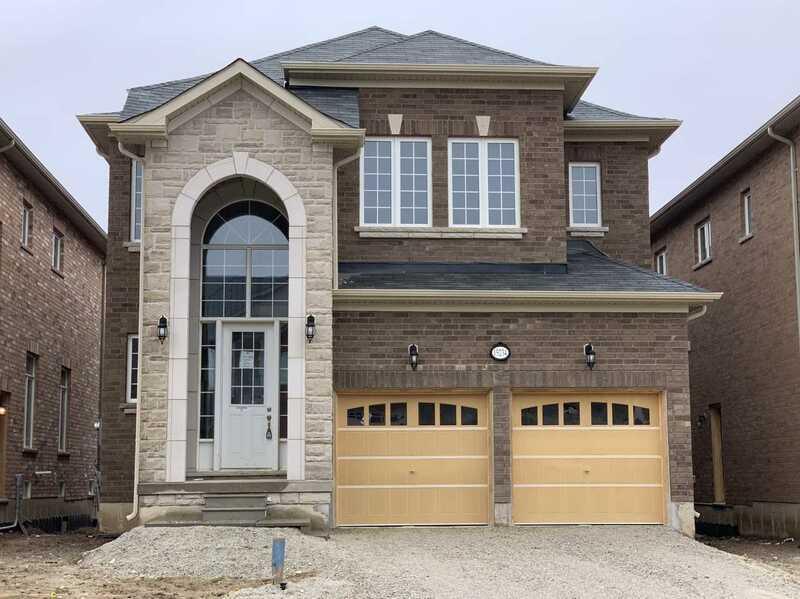 I have listed a new property at 15234 Danby Rd in Halton Hills. 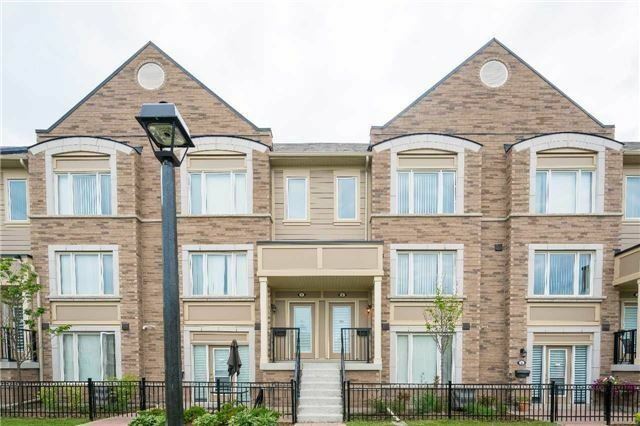 Absolute Executive Residence With Open Concept In The Upscale Community Of Remington Homes On 40 Ft. 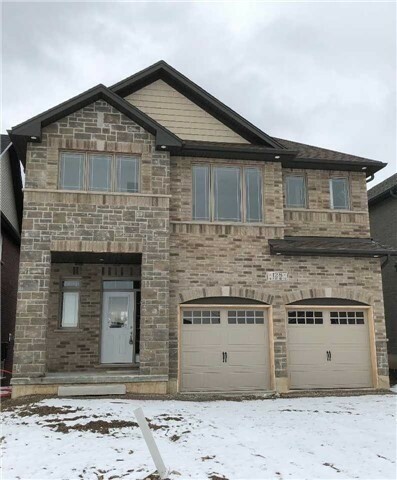 Lot 10" Ceilings On Main Flr, 9" Ceilings On 2nd Flr, Upgraded Hardwood Floors On Main Flr/Upper Hallway, Oak Stairs Smooth Ceilings Main Flr, Frameless Glass Shower In Master. 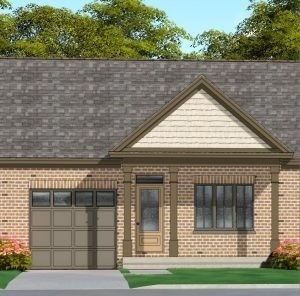 I have listed a new property at 39 Manhattan Crt in St. Catharines. I have listed a new property at 128 Freure Dr in Cambridge. I have listed a new property at 148 Freure Dr in Cambridge. 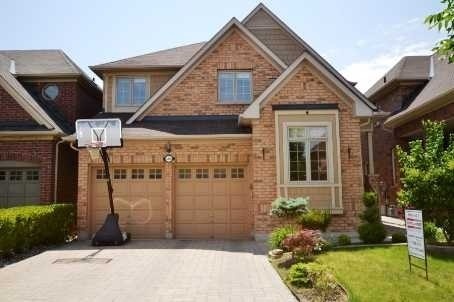 Absolute Executive Living In Cambridge, Fabulous Detached Executive Residence In The Upscale Community Of Highland Ridge, With Four Bedrooms.